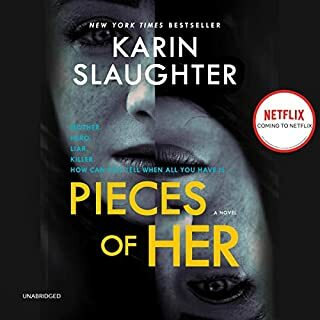 After evidence surfaces that their Jane Doe may be a woman who suspiciously disappeared months earlier, Tracy is once again haunted by the memory of her sister's unsolved murder. Dredging up details from the woman's past leads to conflicting clues that only seem to muddy the investigation. 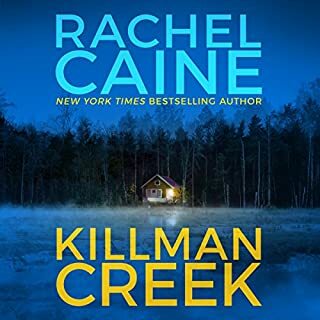 As Tracy begins to uncover a twisted tale of brutal betrayal and desperate greed, she'll find herself risking everything to confront a killer who won't go down without a deadly fight. 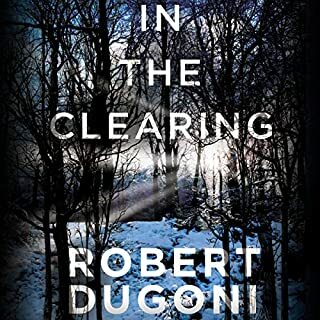 Once again, New York Times bestselling author Robert Dugoni delivers a taut, riveting thriller in the fourth installment of his acclaimed Tracy Crosswhite series. 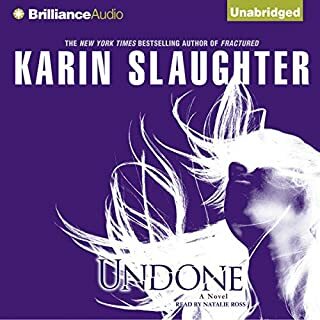 I haven’t read any of the other books in this series but I didn’t find it mattered too much. Te subtle referrals to the previous storyline was enough for me to catch up with what I had missed. I have enjoyed all of the Tracy Crosswhite books, but this is the best one yet. The story kept me guessing until the end and the characters continue to develop. Very engaging and enjoyable read! 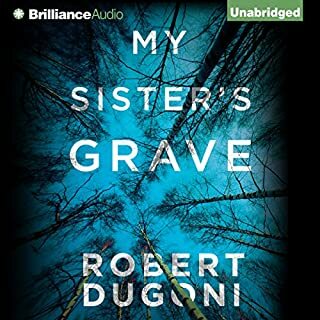 If you’ve listened to books by Robert Dugoni before, how does this one compare? ...author of novels of the modern detective genre. The Trapped Girl, audio version released today, is the 4th novel in his Tracy Crosswhite series. It is yet another solid 5 star thriller. 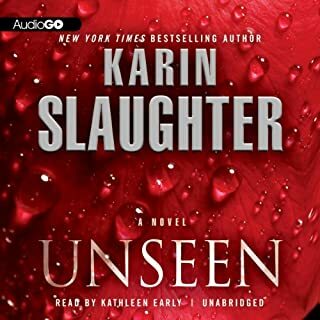 Like others in the series this novel is set in Seattle where Crosswhite is a detective. This is a complex novel with action, suspense, and twists and turns. Dugoni is a master of the genre. 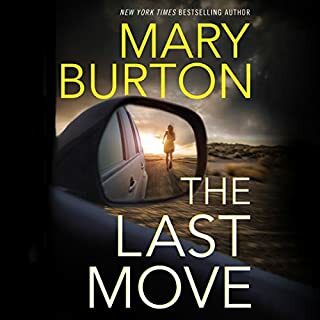 Emily Sutton-Smith does a great job of narration. She spoke in a monotone, voice almost dragging over certain words. It kept taking me out of the story. Also, there were snatches of very well-known songs (Happy Birthday, for one) that should have been sung, but this narrator read them in that infuriating monotone. 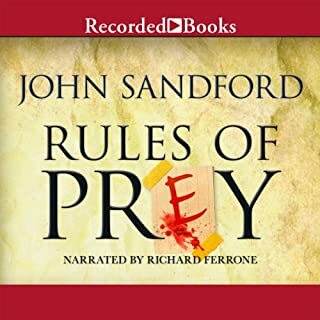 I would love to listen to the other books in the series, but can't tolerate the narration! 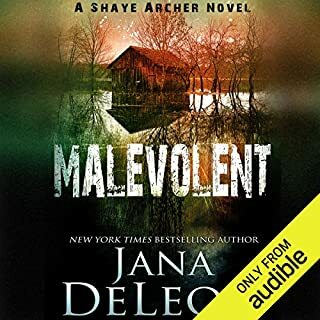 Good story, well-thought out mystery, but I personally don't do well with shifting first-person books that reveal the story from two perspectives and two time-periods so grudgingly. Makes it difficult for me to relate to the main character. Guess my thinking is too linear. I like solving the case in real-time along with the detective. I loved the first two, and the third definitely doesn't disappoint! I couldn't wait to put on my headphones and listen to what was going to happen next. The author does a great job of getting you to relate and like Traci, then takes you on all the twists and turns of her adventure with her. Great job!!! What strikes me about this and all of Dugoni's work is the depth of character he breathes into each of novels. The Crosswhite series is filled with great police work and the realities of office politics. 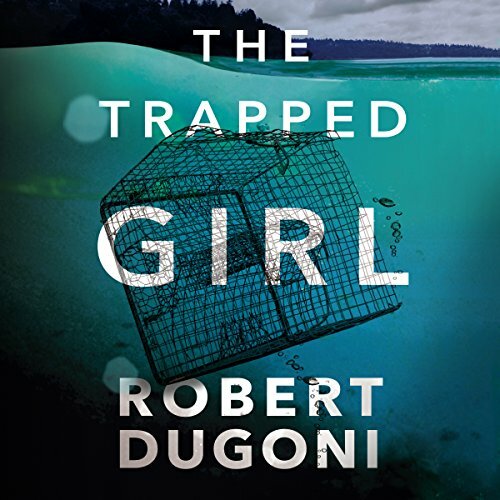 The Trapped Girl delves into the world of an abusive marriage, a runaway wife and murder. 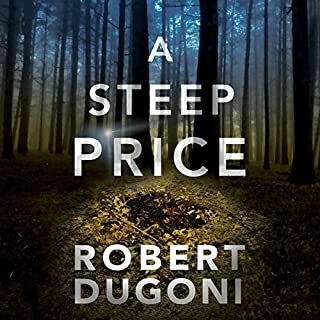 Dugoni is brilliant in delivering a great cast, a heck of a great mystery and top notch detective work. 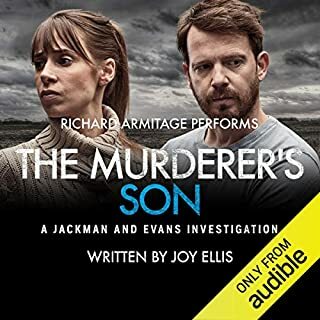 Emily Sutton-Smith is excellent, one of the best narrators I have encountered. The Trapped Girl is worth your time! Couldn't wait for this to come out as I'd preordered it and it was worth the wait! I really enjoy these characters and nice to see ones that evolve and aren't one dimensional. 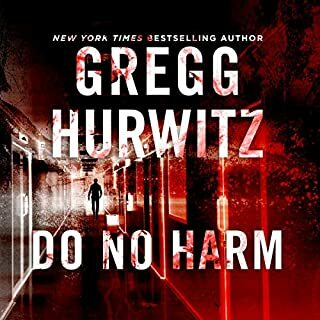 In virtually every "whodunnit" there is a point where the reader discovers who committed the crime or crimes to be solved by the principle characters in the novel. Not so with "The Trapped Girl"! 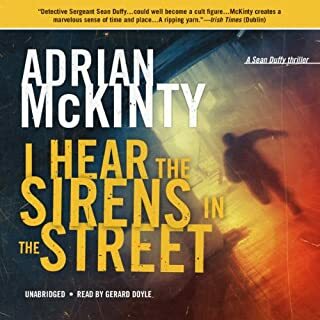 This is a crime novel that keeps the reader guessing from page one until almost the very end of the stories. Yes, the stories, plural. 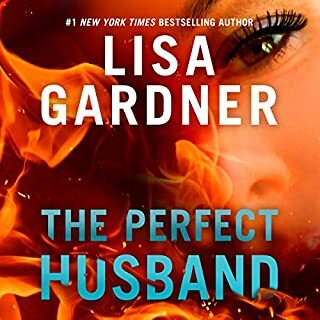 Tracy Crosswhite and her partner are called upon to investigate the discovery by a high school student of a woman inside a crab pot he dredged from the bottom of Puget Sound while trying to recover his own crab pot. As he is pulling the snagged pot to the surface he notices a human hand protruding from the inside of the pot. He drags the pot back into shallow water and calls 9-1-1. Enter Tracy and Kins. The body has no identification other than plastic surgery implants with the name of the manufacturer and serial numbers. Using that little bit of information, Tracy's team of detectives set out to give the corpse an identity. The serial numbers led the detectives to a plastic surgeon in Renton, Washington who puts a name to the victim but, contrary to normal procedure, who does not have any before and after images of the patient having honored her request she be given all of the images taken of her. The patient uses an alias and pays for the doctor's services in cash. Enter Andrea Strickland. Interwoven throughout most of the book is a first-person narrative by Ms. Strickland of her background and life. 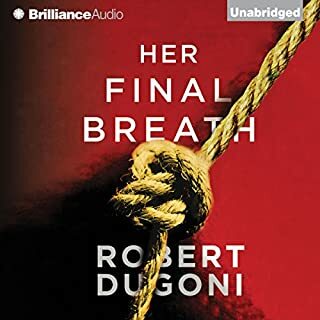 It is a marvelous ploy on Dugoni's part and an element of a crime novel I have never encountered before in all my years of listening to this type of work. He leads the reader in so many directions it is virtually impossible to see exactly where he is going with the story line. Who is Andrea Strickland and what is her role in this novel? You'll just have to read it for yourself to find out! There is a temptation to give away too much in a review. 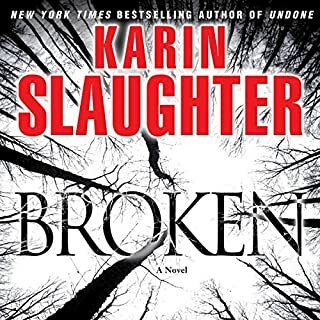 Suffice it to say anyone reading this novel is not likely to be disappointed and, as one reviewer wrote, it just might need to be read twice to see all the nuances that make this one great read! Every book in the series is fantastic and I cannot wait for the next installment. 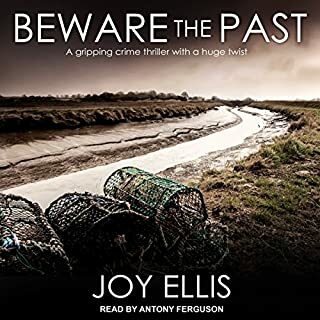 Emily Sutton-Smith is one of my favourite narrators and she was outstanding with the delivery of the story. To me, this is a good example of the effect of the narrator on a book. My issue might not be shared by others, especially those from other parts of the country or world. I had a problem with this narrator, Emily Sutton-Smith. First, she kept mispronouncing a word that anyone in the Northwest would know. A good narrator doesn’t assume he/she knows how a place-name is spoken. She, at the least, Googles it. Constant mispronunciation is like a grain of sand in the eye. Then there is her choice to give male police detective s thick Italian accents. I’ve lived I. Seattle since 1983 and I’ve never heard anyone speak here like her officers. Maybe she just isn’t good at male voices, so this was her way of dealing with it. Still, not what one expects of s good narrator. The writing itself is what saves this one. It’s a strong compelling story with enough twists and turns to keep the reader fully engaged. 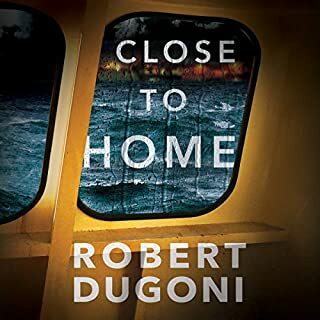 Of course, we have grown to expect that of the author, Robert Dugoni. So, a 5 for the story, but a 3 for the narrator giving The Trapped Girl an overall 4 for me. Only, though, because of the narration.